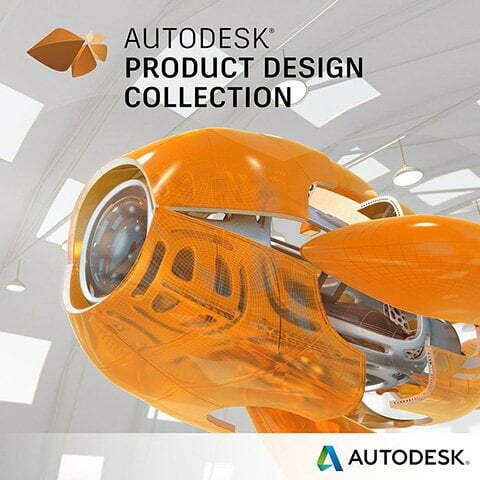 South Africas largest Autodesk Gold Authorised Partner specialised in Architecture, Engineering, Construction; Process Plant and Power; Manufacturing; and Autodesk CAM. With Authorised Training Centers in both Johannesburg and Cape Town, and exclusive partnerships with AddoBar, CADLearning & Civil Site Design, we are fully capable to help you design a better world. Leading Autodesk onsite / offsite and online training designed to help you expand your design knowledge and methodologies. Baker Baynes has a unique and comprehensive approach to the way that we do business with our customers. Our approach focuses on providing services to our customers that ensure the full adoption of the software solutions that they choose. I have received excellent customer service from Baker Baynes. Their support desk was very attentive and promptly dealt with my issues and delivered a feasible solution. I would recommend Baker Baynes to those who requires dedicated support. Baker Baynes is a dedicated and trusted service provider who have assisted us become more productive by getting all our systems running effectively. 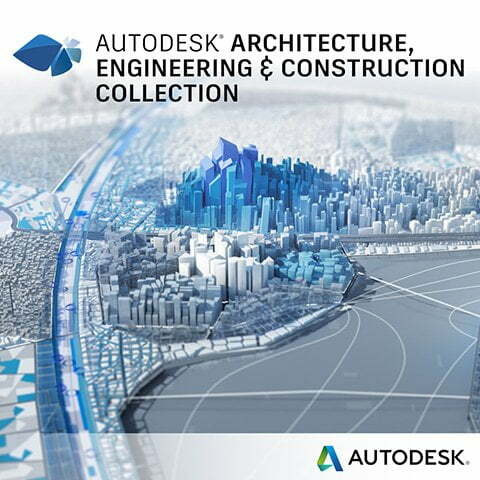 I would recommend them to anyone looking to invest in Autodesk software. I feel valued and important enough to get immediate attention from Baker Baynes when I need help. They make me feel like we are family to them. I would recommend them to companies with complex workflows, systems, and processes.